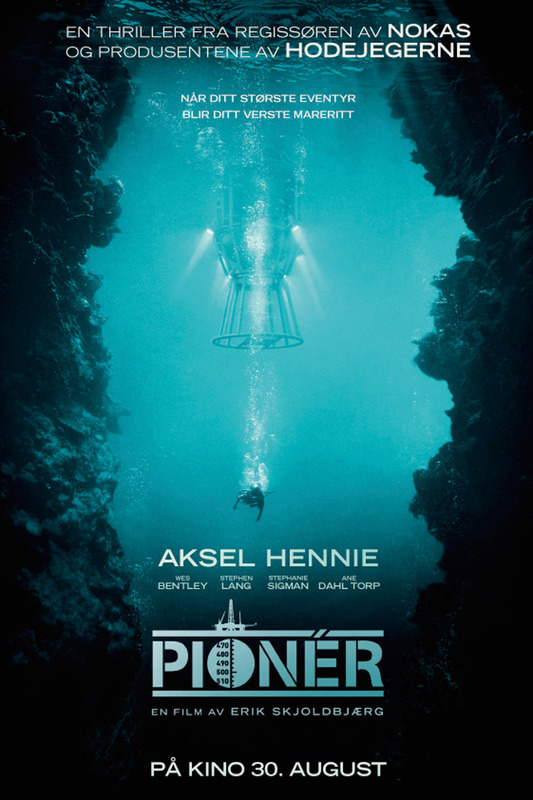 PIONEER is set in the early 1980s, at the beginning of the Norwegian Oil Boom when enormous oil and gas deposits were discovered in the North Sea. Authorities aim to bring the oil ashore and Petter, a professional diver, has the discipline, strength and courage to take on the world’s most dangerous mission. But a sudden, tragic accident changes everything. Petter is sent on a perilous journey and gradually, he realizes that he is in way over his head and that his life is at stake.